Accidents and injuries can result to a sudden loss of teeth which can be a very troublesome and problematic experience. It is good to hear that modern technology has helped greatly in paving the way for innovative dental procedures that aim to solve a variety of tooth related issues in a timely and effective manner. One of them can be found in the form of full dental implants in Sydney. 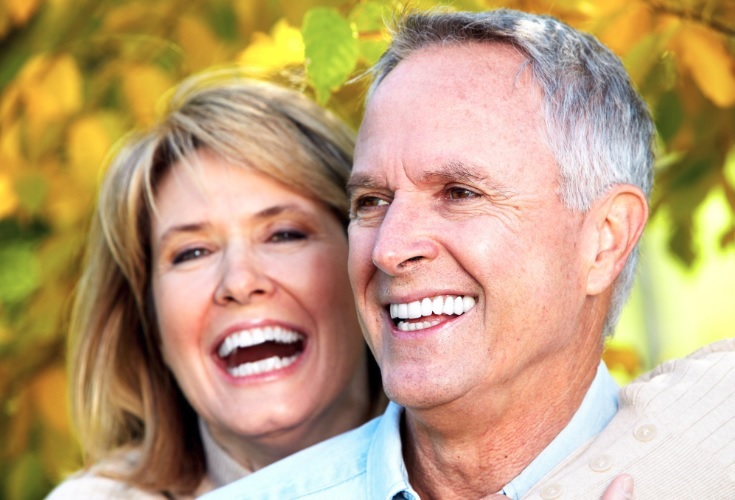 Full mouth dental implants in Sydney provide a great measure of convenience and relief to a huge number of patients. 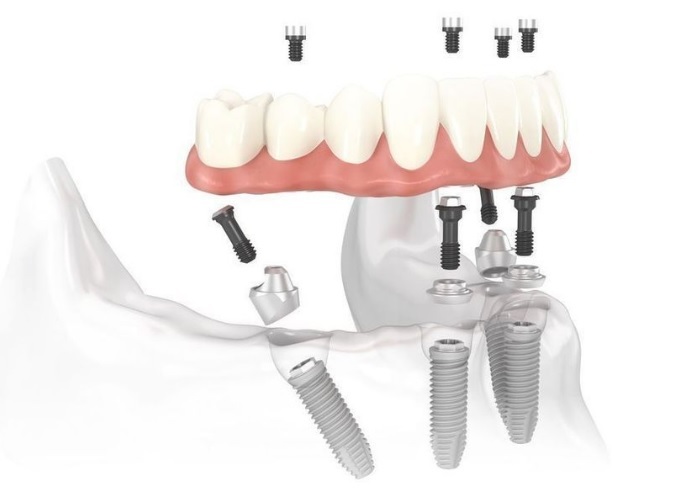 Aside from the visual aesthetic that it provides as being able to copy the look and feel of a real set of teeth, dental implants also contributes in helping preserve your bone better. Such is not the case with your conventional dentures as they don’t fully integrate into your jawbone. This can be a problem especially to those who have been wearing dentures for a long period of time. Another issue with dentures is that it can be difficult and sometimes impossible to enjoy certain types of food while wearing them. Others are left with no choice but to remove them while eating.